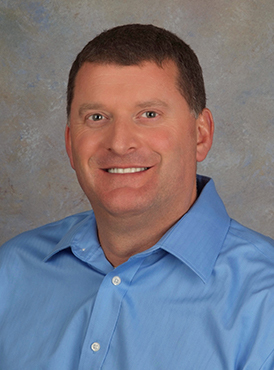 Dr. Lane joined Midwest Orthopaedics in 2000. He attended Truman State University before earning his medical degree at the University of Missouri, Columbia. He also completed his orthopaedic residency at the University of Missouri Hospital and Clinics. Board certified in orthopaedic surgery, Dr. Lane practices general orthopaedics, including joint replacement, fracture care, arthroscopy, and sports medicine. He sees patients at our Shawnee Mission office. He is also a member of the American Academy of Orthopaedic Surgeons. Call Dr. Lane in Shawnee Mission, Kansas, at (913) 362-8317 or request an appointment online.